With effective chemical control no longer available throughout the turf industry, including turf production, it has never been more difficult to control unsightly earthworm casting on established and new turf installations. On a positive note the presence of Earthworms is generally indicative of a healthy soil ecosystem. Below are a few commonly asked questions regarding Earthworms and their activity. Do all earthworms produce casts? Quite simply, the answer is no. The majority of our native earthworm species do not produce casts and are actually beneficial to soil recycling and aeration. The three main species of earthworm responsible for casting in the UK and Ireland are Lumbricus terrestris (lob or common worm), Aporrectodea calignosa (grey worm) and Aporrectodea longa (black-headed worm). The lob worm is most commonly encountered and usully only comes out at night or during heavy rains. When do worm casts occur? 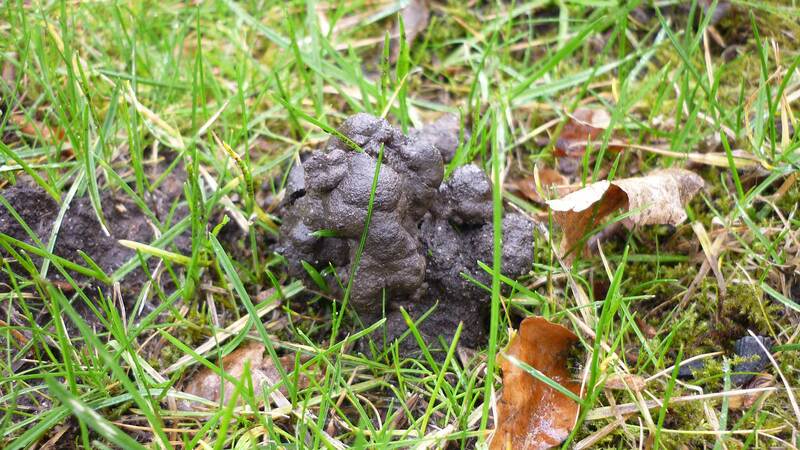 Worm casts can occur at any time of the year but are most commonly encountered during cool wet periods. Earthworms digest a mixture of soil and organic matter and will generally excrete the arisings underground. However, during this period they are drawn upwards and deposit at the surface. What problems do casting earthworms cause? Earthworms themselves are generally not a problem, however their castings are. As well as looking unsightly the casts can bring unwanted weed seeds to the surface and create the optimum conditions for them to germinate. Mowers and in particular cylinder mowers can be badly damaged by the soil and on playing surfaces the levels and performance can become badly affected. What can I do to discourage earthworm activity and limit damage caused by casting? Allow the casts to dry and brush back into the surface before mowing to reduce any "smearing" effect. Avoid mowing your lawn in wet conditions if possible. Collect and dispose of grass clippings responsibly. This will remove one of the worms food sources. The application of specialised, abrasive, high sand content dressings will help retain a drier surface and allow the casts to be broken down more easily. 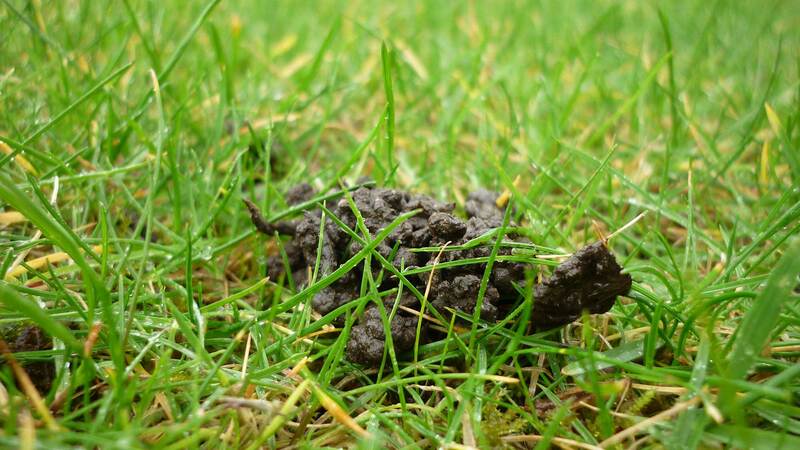 Earthworms generally prefer a non-acidic soil, therefore applications of Ferrous Sulphate and other acidifying fertilisers can help to discourage their activity.